Braemar (incorporating The Salvage Association) is very pleased to announce the appointment of David Faulkner as ‘Manager, Ports and Harbours (Middle East)’. David is a Master Mariner and pilot and will be based in the Braemar SA Abu Dhabi office. 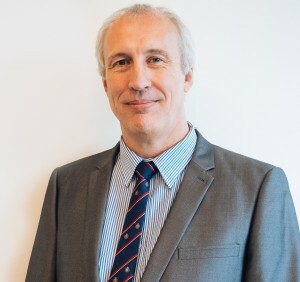 He has extensive experience in providing specialist port consultancy services on aspects such as vessel manoeuvring, navigation, VTS (vessel traffic service) and marine risk, as well as providing expert opinion services to the insurance and legal markets on navigation, unsafe berth and unsafe port cases. David has worked for many years in the Middle East and will be responsible for the development of Braemar SA’s Ports & Harbours consultancy services in this market. Braemar Engineering announces the retirement of Michael Holderness, founder of Braemar Engineering (formerly Wavespec), at the end of April. Today saw a number of prominent figures from the maritime industry take part in the inaugural Cyber Security Seminar at Singapore Maritime Week 2016; an event co-organised by the Singapore Shipping Association (SSA) and The Maritime and Port Authority of Singapore (MPA). Cyber Security is a concern which is only increasing and as a topic at the forefront of many businesses’ minds, it was a welcome addition to this year’s programme. Being in a position to accurately anticipate change in the shipping markets is becoming ever more crucial for maritime service providers, as owning principals demand more solutions to the problems created by over-ordering, according to Braemar Group Asia President Denis Petropoulos. The International Chamber of Shipping (ICS) has made a number of submissions to a critical meeting of the IMO Marine Environment Committee (MEPC) which begins in London next week (18-22 April). These address further measures to reduce the sector’s CO2 emissions, outstanding problems with the implementation of the IMO Ballast Water Management Convention, and the need for an immediate IMO decision on whether or not ships will have to use 0.5% sulphur fuel in 2020. The recommended International Labour Organization (ILO) Minimum Wage for Able Seafarers will remain at its current level of US$ 614 basic pay per month u ntil at least 2018. The Singapore Shipping Association (SSA) will for the first time showcase the offshore marine sector by inviting the public to visit two state-of-the-art Offshore Support Vessels (OSV) which will be moored at Vivocity waterfront promenade from 21 to 23 April 2016 in conjunction with Singapore Maritime Week (SMW). 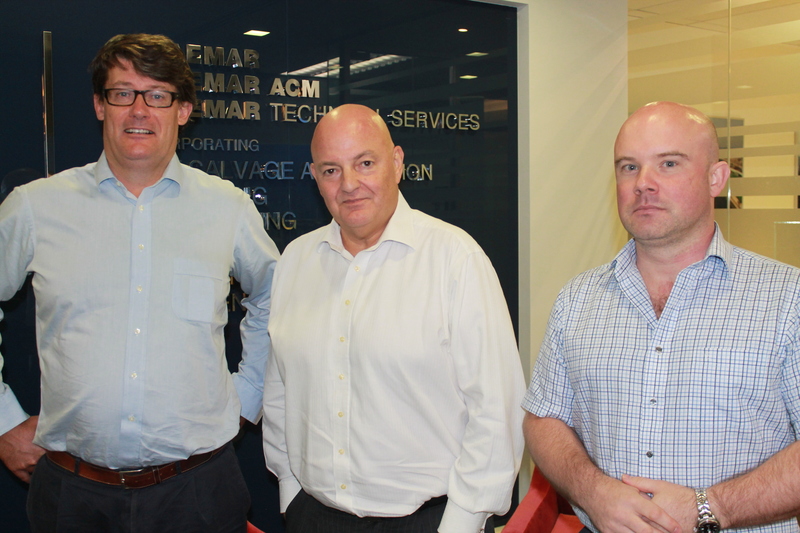 InterManager, the international trade association for in-house and third party ship managers, has extended its membership from within the influential Middle Eastern shipping markets and welcomes Overseas Marine Logistics (OML) as a full member. The Singapore Shipping Association has welcomed the recent announcement by the Maritime and Port Authority of Singapore (MPA) to grant a 10% concession in port dues for bulk carriers visiting its port.